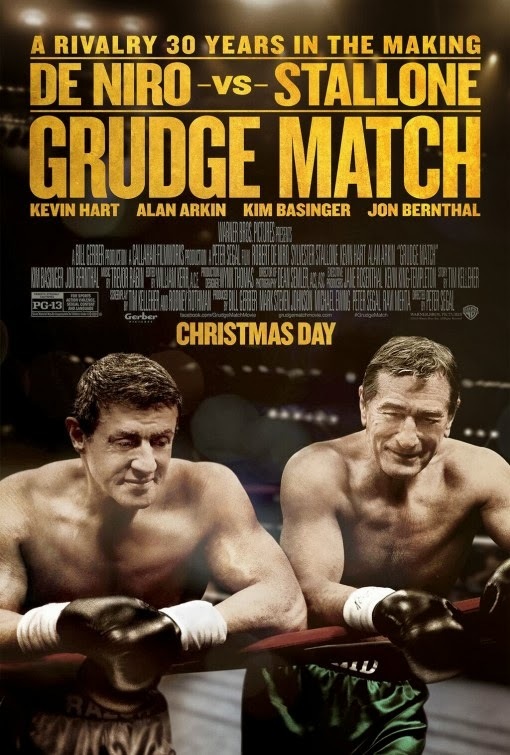 If Stallone and De Niro were put in a ring today, for real, who do you think would win that fight? I, for one, would bet on Stallone! In theaters: December 25, 2013.